The large bounce area and protective netting give the kids a safe place to play and parents high visibility for monitoring them, as well as taking many memorable photos. The primary colors make it perfect for any theme. This classic princess castle with its pastel colors of purple and pink can make any little princess’ party a memorable event. 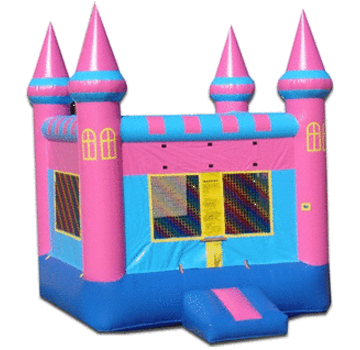 If your daughter is a princess she will love this bouncy castle. 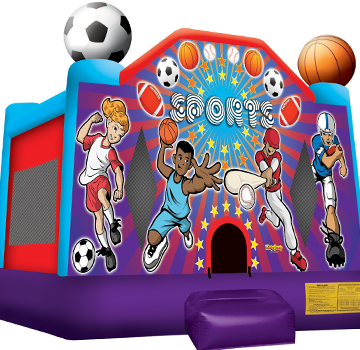 No matter whether your child is into baseball, soccer, football or basketball, this bounce house will catch their attention as it strikes a total sports theme. 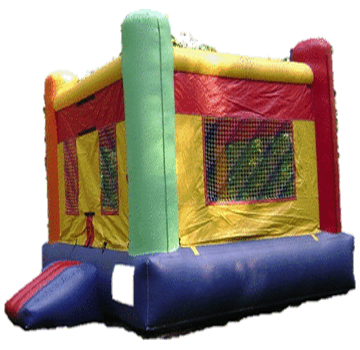 Add our inflatable basketball game for just $85 more to make the sports theme complete. It’s all about boys! 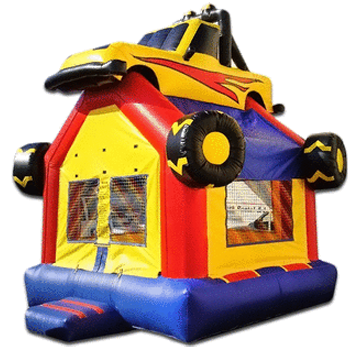 The monster truck is a favorite for kids who are into anything that resembles a car or truck. It’s big fun that fits into most backyards. Give your boy the big truck experience here. As children enter by the inclined step they will have the opportunity to bounce and play in a safe and clean area. Its protective netting provides the opportunity to observe children at play, as well as take lots of memorable pictures. This module unit is recommended for kids 10 yrs and under. They'll have tons of fun as they bounce, climb and slide. It's twice the fun with the 6' double slide. It’s a classic: Hello Kitty. This fun feline has been thrilling kids for decades and the fun continues with this brightly colored remake of Hello Kitty’s home where kids can have a blast. 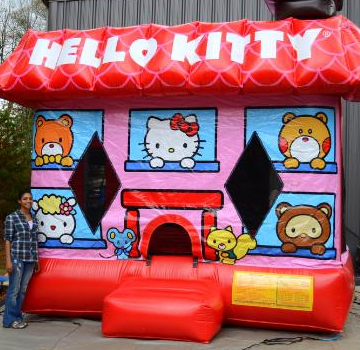 This fun Hello Kitty bounce house can hold 8 preschoolers or 6 elementary age children for bouncing and playing. 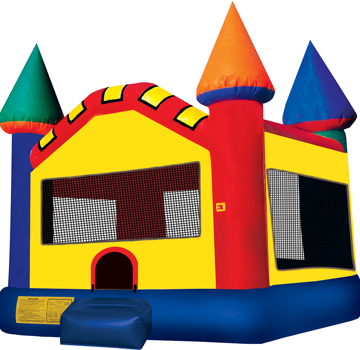 Enjoy this classic character bounce house in your backyard. 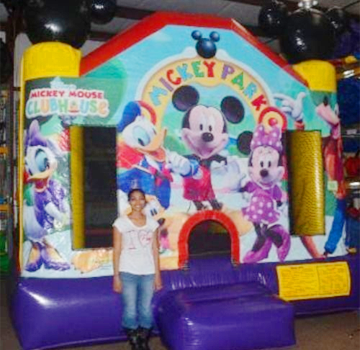 This fun Mickey Mouse bounce house can hold 8 preschoolers or 6 elementary age children for bouncing and playing. 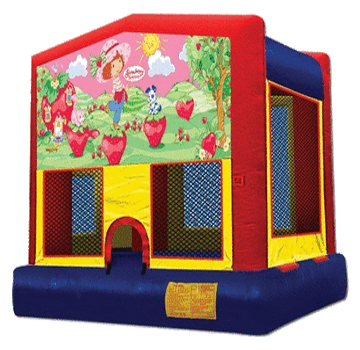 Enjoy this classic cartoon character's bounce house at your next party.